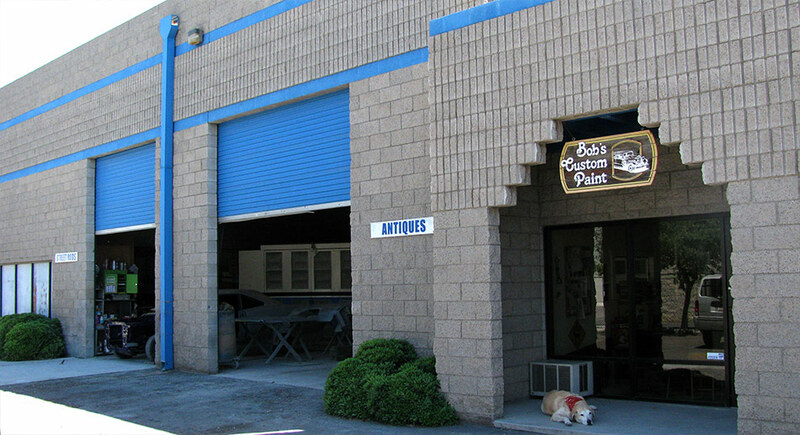 Bob’s Custom Paint, Inc. is a complete auto shop for restoration and custom builds. We do everything in the building process from the chassis out to the paint in our 7000 square foot facility. 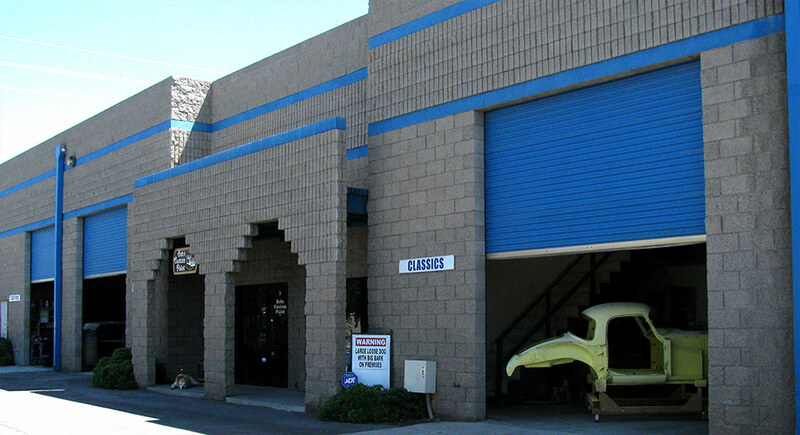 With over thirty years of business in the Glendale, Arizona area, we have built a solid reputation in car circles for building quality cars at a reasonable price. In the automobile business, you live and die on that reputation, and we have flourished because of our quality and integrity. 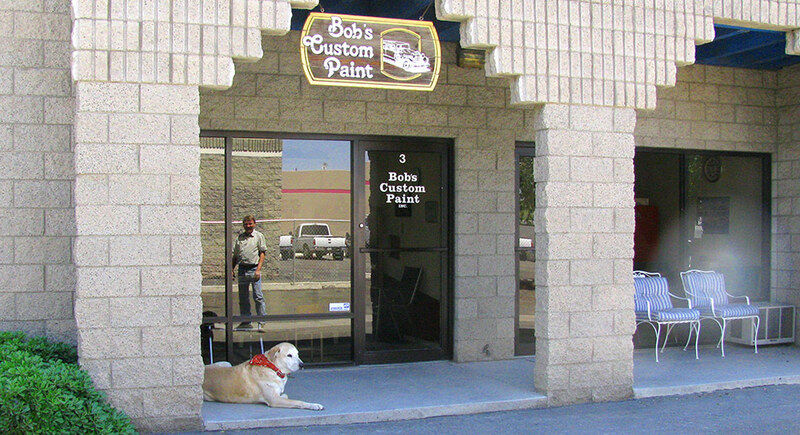 The work we do at Bob’s Custom Paint has a great reputation in Phoenix and across the nation. We work on more 1955-57 Chevys and Nomads than any other shop in the city. We have been consistently ranked in the top echelon of companies that build custom cars, and we’re proud to have won major awards at national car shows. Bob Hewitt, owner of Bob’s Custom Paint, Inc., is involved in all aspects of the car building process to ensure the quality is first rate. We employ quality technicians that get great satisfaction from showing off their talent by watching the cars come to life. Everyone at Bob’s Custom Paint loves to see our customers drool over what we’ve done to their pride and joy.